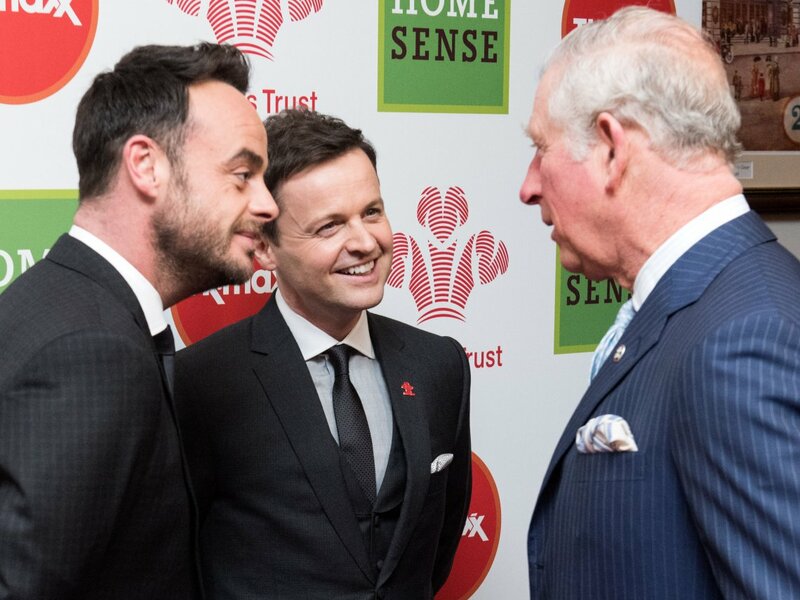 Ant & Dec joined a star-studded charity golf day and gala dinner which raised more than half a million pounds for the Children’s Heart Unit Fund (CHUF). 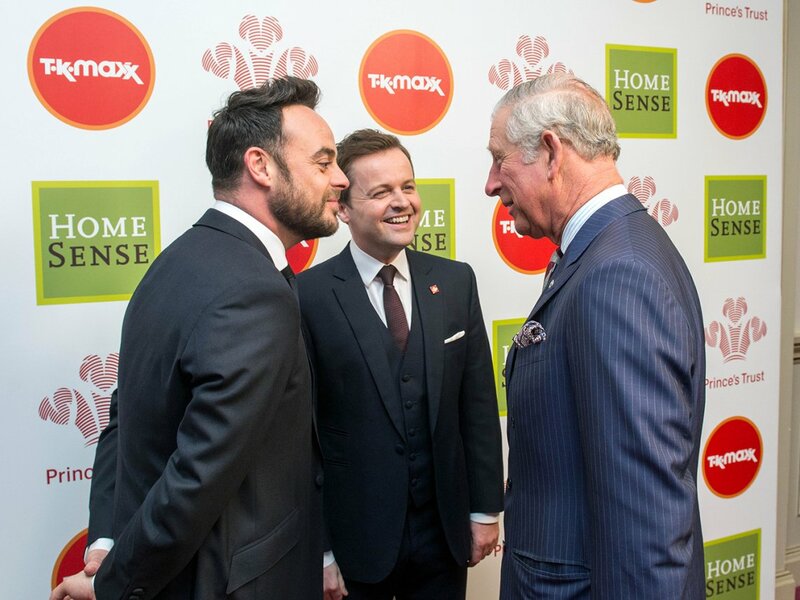 Household names from the world of film, TV and sport descended on Close House Golf Course for the annual Have A Heart Golf Day in aid of the charity. 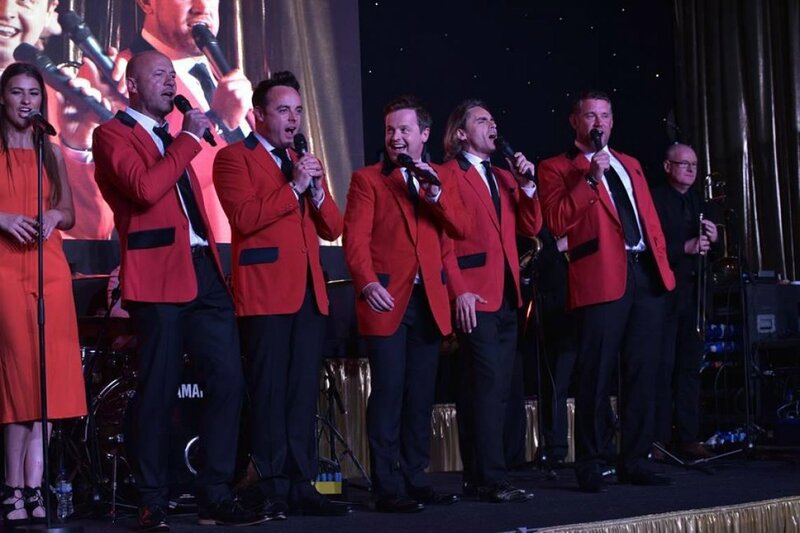 And by the end of the night, which finished in the small hours of Wednesday morning at the Gateshead Hilton Hotel, organisers had totted up a jaw-dropping £500,000 in proceeds from ticket sales, entry fees and on-the-night auctions, raffles and donations. Former world number one golfer Lee Westwood, who is a Close House ambassador, was joined by current Ryder Cup captain, Darren Clark and they rubbed shoulders on the fairways with the likes of horse racing legend AP McCoy, TV presenters Clare Balding, Kirsty Gallacher, Ben Shephard and Dan Walker, singer Ronan Keating and Geordie heroes and CHUF patrons, Alan Shearer and Ant & Dec. In all, some 57 celebrities gave up their time to head to the North East to join a staggering 60 golf teams who’d donated generously for the privilege of being at the Have A Heart golf day and gala dinner. CHUF, who were named North East Charity of the Year for 2015, has helped fund the construction of Scott House, the dedicated apartment block adjacent to the Freeman Hospital, which allows families to live near their children who are being treated in the hospital. It has also funded a new indoor and outdoor play facility on the ward and also helps finance a range of holistic treatments for the children, including regular visits of clown doctors and three dedicated play specialist nurses.